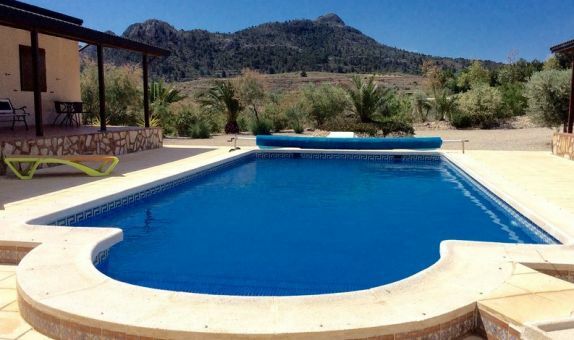 My name's Jan and this is my website all about Costa Blanca in Spain. Register now for free to talk about Chiropractors in Costa Blanca and much more! Looking for a chiropractor in Costa Blanca? Find the one nearest you and the latest prices.